There’s nothing like a cheating boyfriend to make you reconsider your life. And for Paris Tehrani, an impromptu move to Manhattan is the perfect reset button. Determined to avoid crawling back to her dead-end life in California, Paris applies for an assistant position to a hedge fund CEO. Sure, she’s not totally qualified for the position, but who is these days? Fake it till you make it, right? Wrong. All too quickly, Paris realizes her “job” is to cater to the whims of a maniacal dictator intent on ruining her day and possibly even her life. Between ducking her new employer’s random tantrums, arranging his exotic entertainment, balancing office politics, and nurturing a new relationship, Paris can’t possibly keep her head above water. 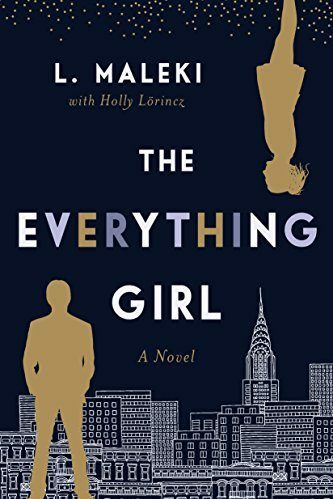 But when she discovers incriminating evidence against the CEO, information that could take her down in the process, she finds herself faced with a decision: sacrifice her life and dignity for the job or her chance at a real future.